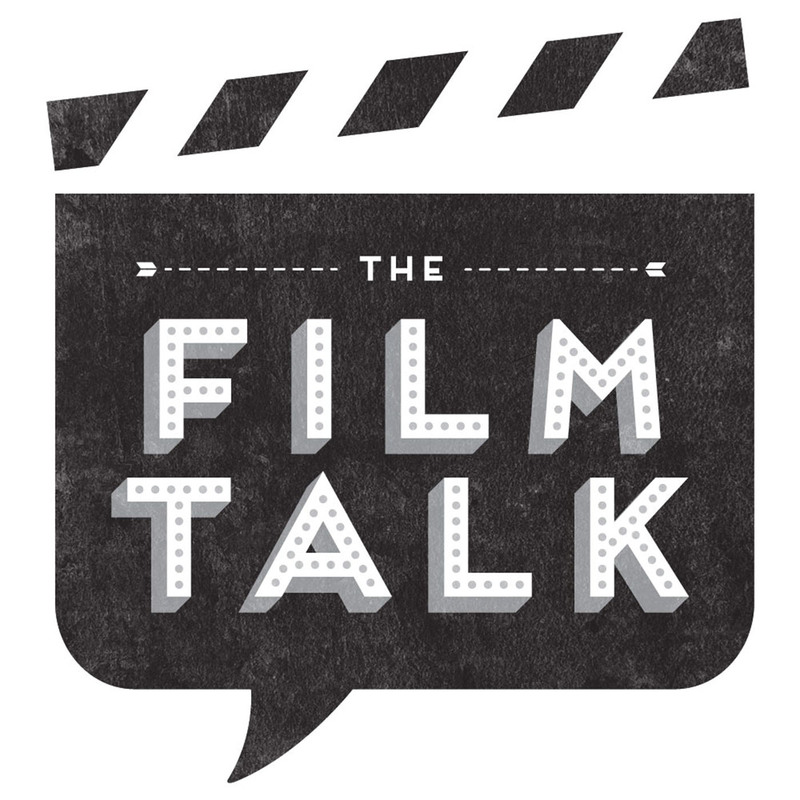 Gareth and Jett's hiatus from The Film Talk explained. Thoughts on the ZERO DARK THIRTY torture controversy, its efficacy as a film and Jett's briefest of all reviews of BULLET TO THE HEAD. Jett's brief and perhaps surpising thoughts on MOVIE 43, plus Gareth waxes eloquent on BEASTS OF THE SOUTHERN WILD. The Oscar Nominations and SILVER LININGS PLAYBOOK discussed. DJANGO UNCHAINED is discussed in some small detail. Thoughts on the new medium of 48 frames per second, THE HOBBIT, HOLY MOTORS and KILLING THEM SOFTLY. DARK SHADOWS, THE DICTATOR, MEN IN BLACK 3 and an interesting little listener competition. Gareth and Jett take an in-depth look at three blockbusters, one of which is great, the other good and the third just rubbish. Yep, it's reviews of THE GIRL WITH THE DRAGON TATTOO, SHERLOCK HOLMES: GAME OF SHADOWS and MISSION IMPOSSIBLE 4: GHOST PROTOCOL. Actor, writer, director Ray McKinnon is interviewed about Randy and the Mob, the Southern film genre and his life as an independent filmmaker. The bone throwing man-ape of 2001, Dan Richter, is interviewed on what it was like working with Stanley Kubrick, the meaning of 2001 and the counter-culture experiences of the '60s. Francis Ford Coppola is interviewed about his new film 'Tetro', discusses the themes of his work and the digital production process, enjoys 'The Hangover' and offers advice for young filmmakers. TFT 70 - The Taking of Pelham 1 2 3 / The Taking of Pelham One Two Three / Food, Inc. The Taking of Pelham 1 2 3 / The Taking of Pelham One Two Three / Food, Inc.
Share: TFT 70 - The Taking of Pelham 1 2 3 / The Taking of Pelham One Two Three / Food, Inc.
TFT 32 - The Love Guru is No Tootsie or Groundhog Day! Share: TFT 32 - The Love Guru is No Tootsie or Groundhog Day! TFT 29 - Hello Wall-E! Share: TFT 29 - Hello Wall-E! TFT 17 - 10,000 B.C. Share: TFT 17 - 10,000 B.C. From Los Angeles it's the award winning podcast of Film Commentary and Interviews with Jett Loe and Gareth Higgins. Join them for a passionate look at movies today with guests such as Ben Foster, Ramin Bahrani and Francis Ford Coppola.